A sushi delivery driver reported that he was attacked by up to ten teenagers—some of whom stole his car—in the Uptown neighborhood on Thursday night. 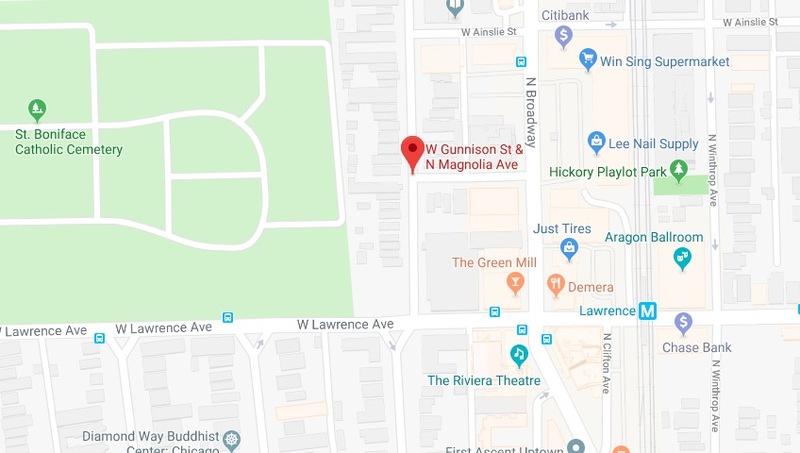 The victim was making a delivery near the intersection of Magnolia Avenue and Gunnison Street around 10:30 p.m. when some members of the group attacked him while others stole his car, which had been left idling in the street, according to a police report. Police said the victim, who suffered cuts to his face, sought help at a nearby bar. Taken was a white Honda Fit bearing a license plate that begins with R24.